Welcome to the page of all AUSC Presidency's Special Advisors and Observers Team Members. 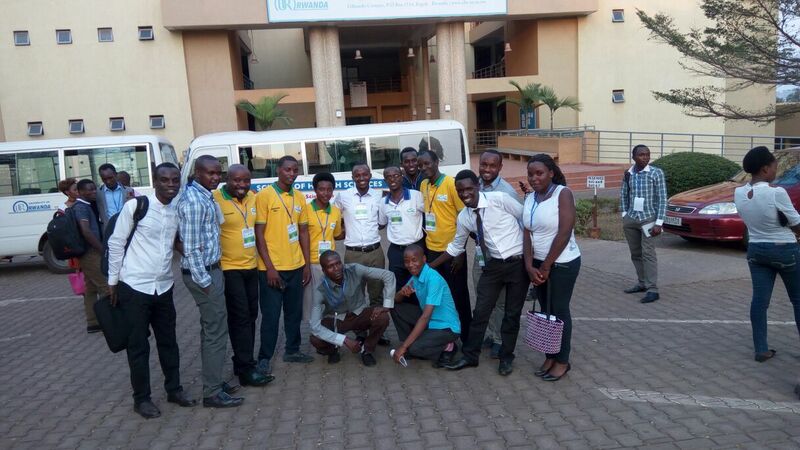 African Union Students’ Council (AUSC)/ P.O Box: 7348 Kigali, President’s Office -Rwanda /Email:ausc.communication.office@gmail.com/Tel : +250787384244/+250783935990/Page:www.facebook.com/www.africanusc.org/ African Union Students' Council - AUSC "For The Better Africa We Deserve" /Website:www.africanunionsc.org. 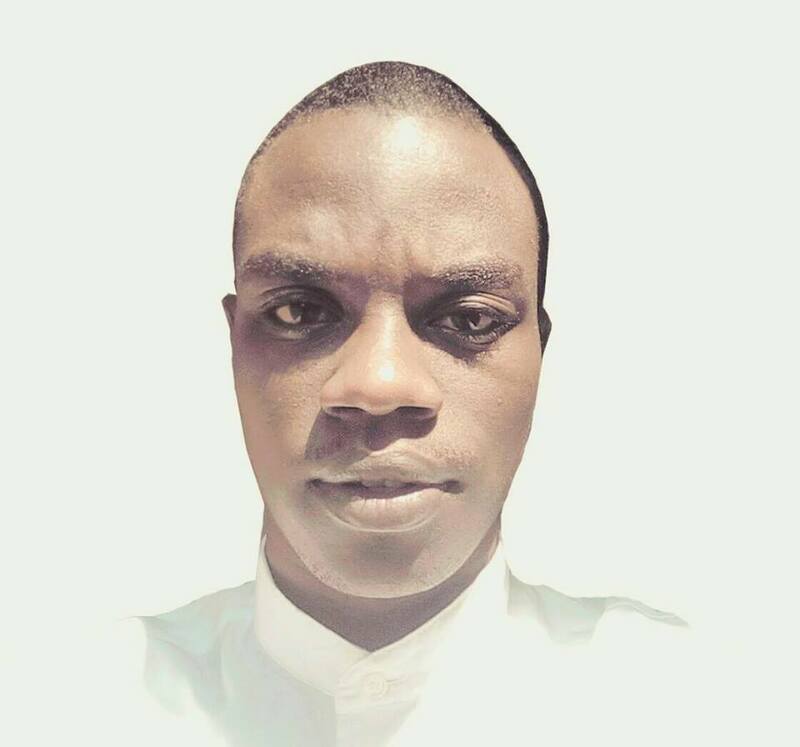 Honorable Mr Nkurikiyeyezu Didier, Nationality of Rwanda, Title:AUSC Presidency Special Advisor For East Africa Region Focal Point/; https://www.facebook.com/Healthy-Kidney-foundation-Rwanda-1524235794474192/. Honorable Proffesor Mammo Muchie; Title: AUSC Presidency's Special Adviser For African Union Focal Point. Helping AUSC Presidency to implement AUSC International Action Plan 2016-2019 for the whole continent of Africa. 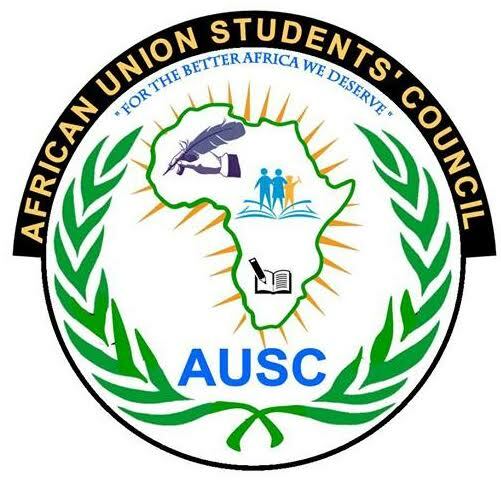 Helping AUSC Presidency to raise the voice of African Students and to make it become fully included in the African Union leadership and development decision making for the better Africa We Deserve as deserving our next generations. 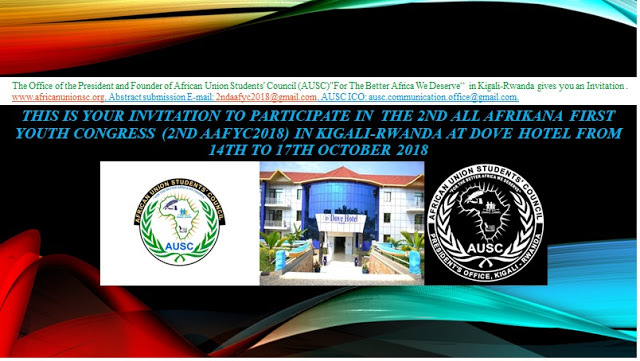 Helping AUSC Presidency to maximize recruitment system for obtaining all African Countries from all 5 regions of Africa be fully represented inside the AUSC International Leadership system. 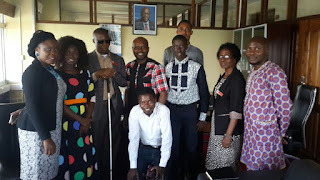 Helping AUSC Presidency fulfil its overall control of the AUSC International Leadership by providing operational and functional support for the leadership of all 5 African regions and diaspora Africa. Helping AUSC Presidency ensuring the proper welfare of the members of the AUSC in Africa and Diaspora. 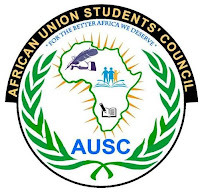 AUSC Presidency's Special Advisors and Observers are those high level Critical thinkers adults who design and present their Projects of development of African Union students' Council (AUSC)"For The Better Africa We Deserve" based on AUSC International Action Plan 2016-2019 with aim to achieve a United African Government the only one single simple way to build a better Africa We all deserve. To get appointed as AUSC Presidency's Special Advisor and Observer, an individual must be a registered AUSC International Member who can be chosen only by AUSC President and Founder or You can immediately contact the AUSC International Communication Office in Kigali-Rwanda via E-mail: ausc.communication.office@gmail.com and copy to the office of AUSC President and Founder in Kigali-Rwanda via E-mail: ausc.president.office@gmail.com .